The editorial team at Chain Store Guide is busy finishing up work on the 2017 edition of the Directory of Leading Chain Tenants and real estate is front and center of our minds. 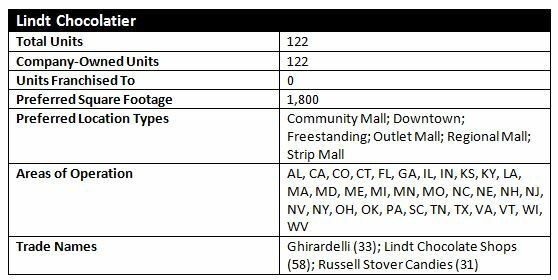 Here, then, is a look at Top 5 candy chains in North America by total stores – one of the smallest of the 26 categories included in the directory – with a sample of some the data associated with these chains. 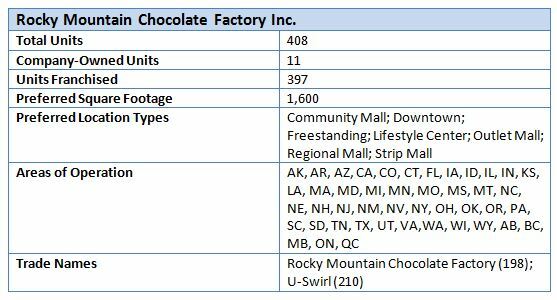 The 2017 Directory of Leading Chain Tenants has grown to include listings for 9,200 retail and restaurant chains across 26 categories representing over 1.1 million storefronts throughout North America. It’s available to pre-order now, and it ships in November.